We wanted to update you on some exciting news for our family of schools. As you may be aware, Nord Anglia Education announced that six new schools will join our family later this year. 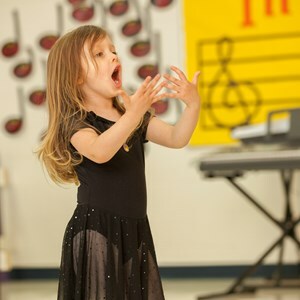 The schools are located in North America, China and Switzerland, and include Florida and Texas! The growth of our family, both locally and globally, will allow us to further enhance our students’ experience. 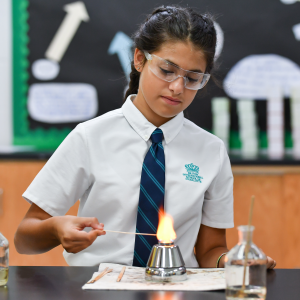 Nord Anglia Education will be able to develop more unique opportunities and initiatives for our students and staff, such as our Global Classroom, international experiences such as our Global Orchestra and expedition to Tanzania, Nord Anglia University and collaboration with The Juilliard School. 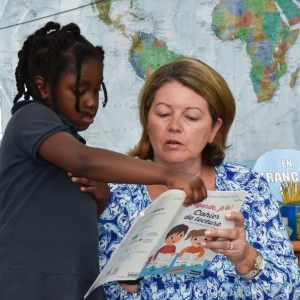 Nord Anglia Education remains strongly committed to Charlotte. We have developed a unique offer for our school community and this will not change. 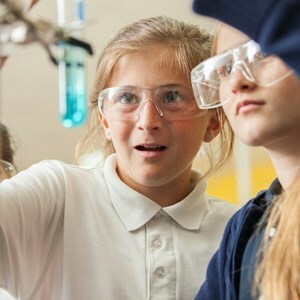 We will continue to deliver the excellent teaching and learning for which our school is known, supporting our students to achieve highly throughout their school life. 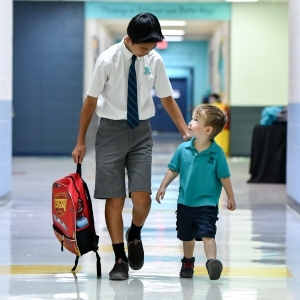 You can read the news in full on Nord Anglia Education’s website, and please don’t hesitate to get in touch with me if you have any questions.